MSME Start-up - to bring various stakeholders like Innovators, Students, Academia, Budding Entrepreneurs, Mentors, Investors, Industry, Policy Makers & Government on much needed platform to build a robust Start-ups & Innovative Ecosystem and to showcase & exhibit their Innovative Products. The MSME in India are celebrating their entrepreneurial spirit and energy but due to poor access to technology and capital, are unable to grow like their peers globally. In this paper, we briefly examine the role of public policy, capital and technology in shaping up MSME entrepreneurship in India and how these levers are addressing the key challenges faced by small businesses. Further, the paper takes a deep dive into flexibility and innovation in access to capital, importance of digitally enabled infrastructure and growth conducive regulatory framework. 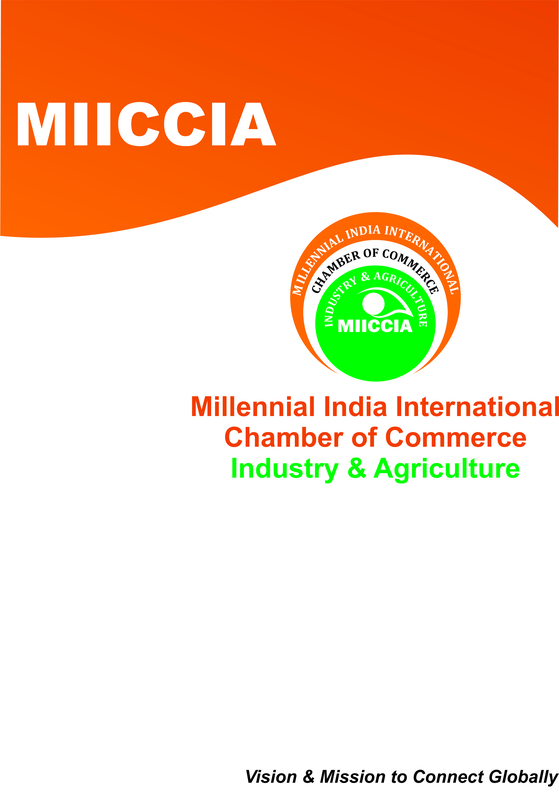 MIICCIA is a non-profit organization, working with the objective to revive & accelerate the growth of MSME-Sector, Particularly LAGHU UDHYAMIs (Small Entrepreneurs). MIICCIA and all other stake holders particularly Ministries, PSU's, Banks/Investors, Corporates, Service Support Providers, Chambers, Associations etc. to connect under one roof to deliberate, share information & knowledge for growth of MSME sector and to discover solutions to their pertinent challenges. Our Prime Focus of MIICCIA Forum is to help all new Entrepreneur, start-ups& MSME’s for Legal documentations and Compliance support through our Consultants, and spread awareness regarding Government's Promotional Incentives/Schemes, ensures its implementation and to organize seminars, conferences, expos and fairs for promotion of this sector.